There is nothing like a fresh pair of socks. Don’t ruin a blower day of riding with socks that don’t stay up, don’t keep your feet warm, and look like they came from your grandpa’s sock drawer. These full terry construction socks provide a comfortable fit, wicking and quick drying capability, in a warm Merino wool blend. 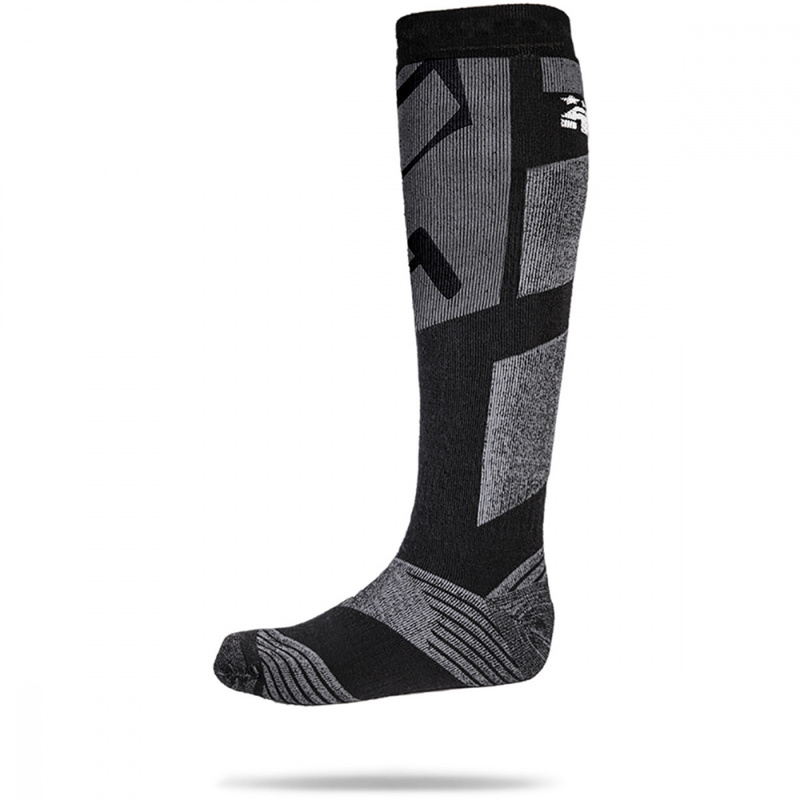 The Stoke sock is full length to land above the calf, and stays in place with arch compression and Achilles mapping. These are designed to put on, and forget about them all day. 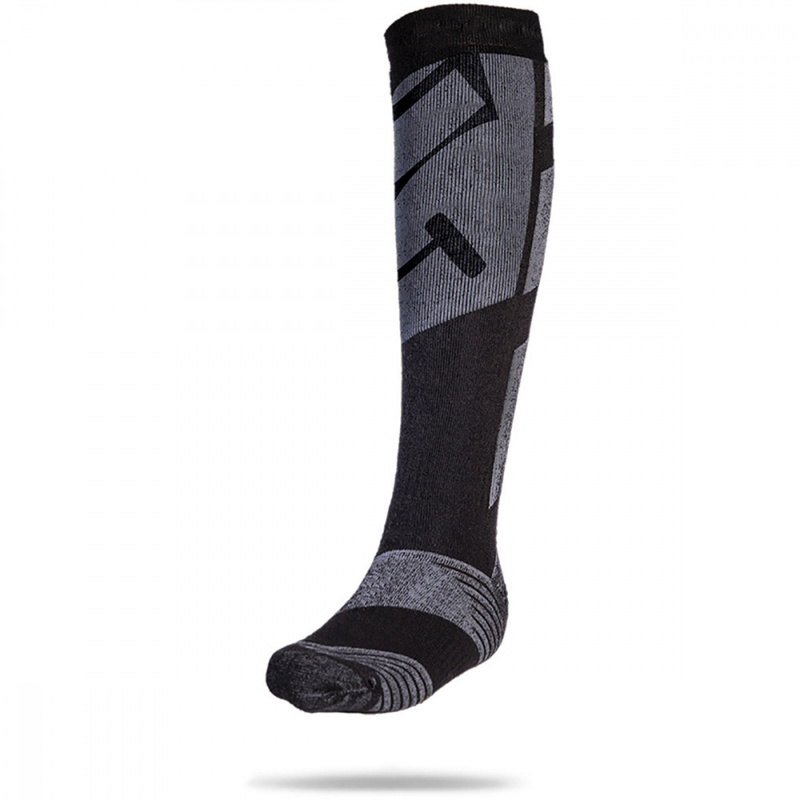 Help your Stoke, ride with the stoke sock.